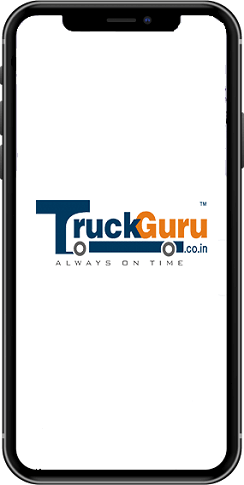 At TruckGuru, Jamnagar Transport Services assure you to give awesome transport experience under your budget. We help you to plan your shifting, packing and moving of goods to the new destination. Hire us for your shifting, relocation, transportation needs and get the instant quotation. TruckGuru is a leading transporter who offers movers and packers for all locations of India and that’s why people trust and recommend us proudly. - We are offering services with a Pan India presence. 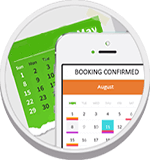 - We are one of the highly professional transport service providers with 24/7 Support. - We have well trained and skilled staff to take care of your consignments. - Our all services are available at a very competitive price. For any kind of information, give us a call at our helpline Number 7202045678. Let’s connect.